Fundraising takes time. Just how much time depends on your approach. 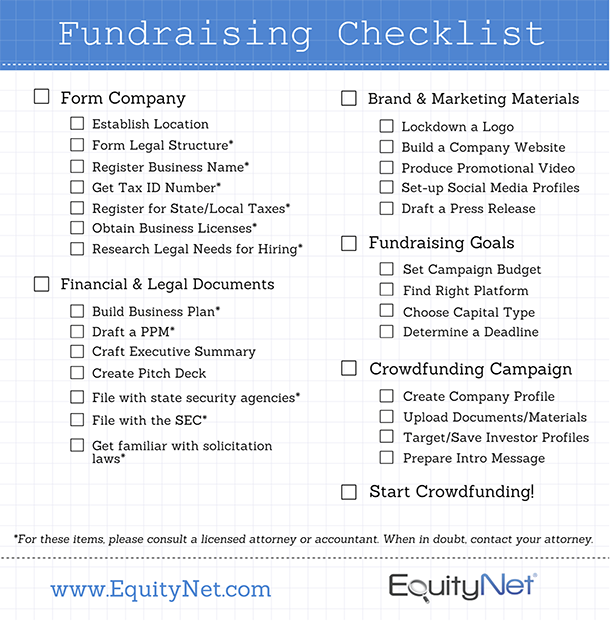 Traditional fundraising methods, like applying for business loans or pitching to angel groups and venture capitalists, are still very effective ways to raise capital for your business if you have access to them, but the fact is most American entrepreneurs – including those who have completed their fundraising checklist – don’t. 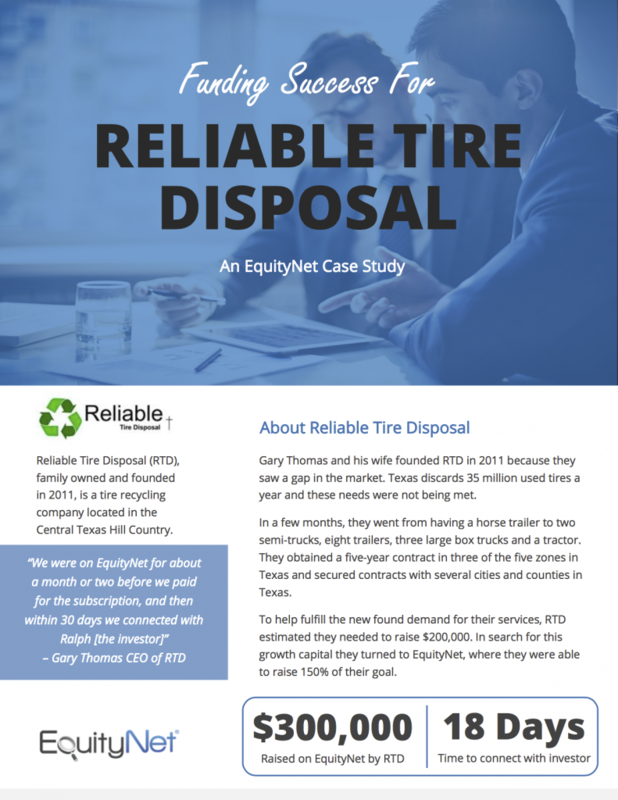 Even if you do, these methods can take upwards of six months to close and require a lot of legwork that’s just not necessary in today’s business world. This is the fifth post in an ongoing series we’re calling “Entrepreneur Spotlight” where we get the chance to speak with entrepreneurs and listen to their stories. 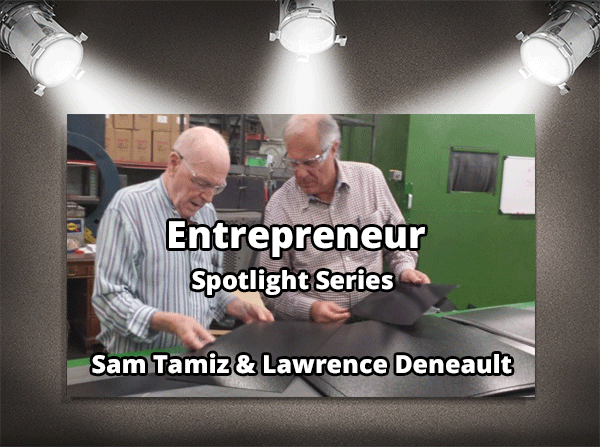 Here we feature Sam Tamiz and Lawrence Deneault of NeoCrumb. You can check out their EquityNet profile here. Sam: It’s not as simple as sitting down one day and saying to yourself, ‘Today, I’m going to start a new business venture.’ For me, the entrepreneurial spirit is continuous: everything I do, everywhere I go, I’m examining my surroundings to see how something can be improved, how someone’s life can be better served. It’s a mindset of always being on the lookout for new opportunities, of confronting challenges whenever they arise, and finding ways to overcome them. With this mindset, I’m not waiting for a spark to be ignited: I’m already lit. I’m just waiting for that opportune moment. This is the forth post in an ongoing series we’re calling “Entrepreneur Spotlight” where we get the chance to speak with entrepreneurs and listen to their stories. 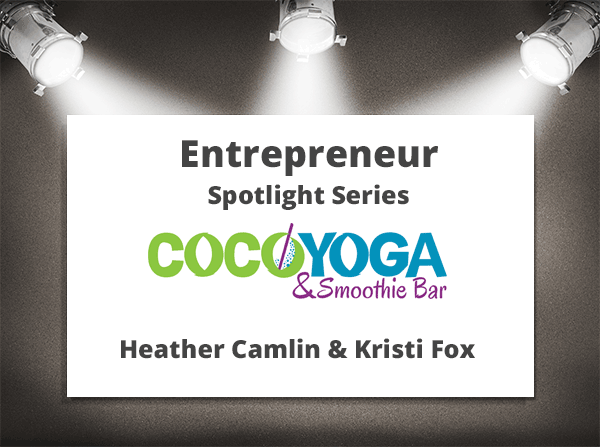 Here we feature Heather Camlin and Kristi Fox of Coco Yoga. You can check out their EquityNet profile here. 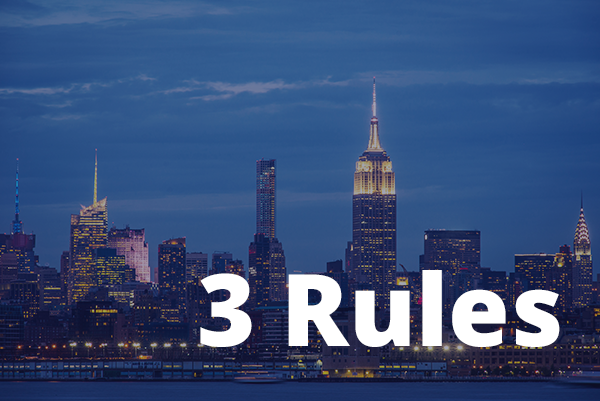 Whether raising money through equity crowdfunding or rewards-based crowdfunding, follow these three rules for crowdfunding your small business. 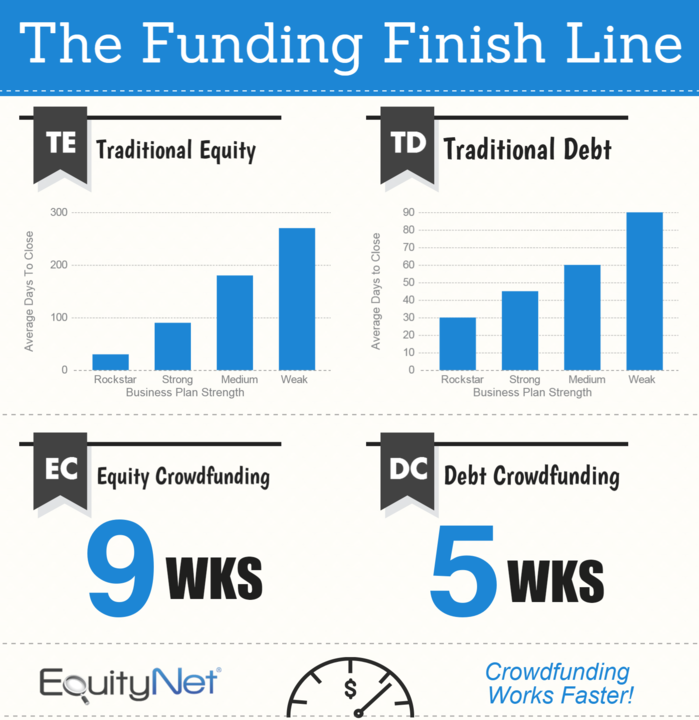 Crowdfunding has emerged as a revolutionary new way for entrepreneurs to raise money for their projects. No longer do you need high profile connections or a wealthy network of friends and family. Crowdfunding for business and entrepreneurship reached $6.7 billion last year for more than 40% of total crowdfunding volume, according to the 2015 Massolution Crowdfunding report. Arguably, labor markets are stronger today than they have been in the past 20 years, but expectations of financial security for many of us are virtually non-existent. As ZH readers are no doubt aware, despite job numbers being “up” 280,000 last May, and average annual wages increasing 2.3 percent, Americans are still having a difficult time finding full-time work that pays a livable wage. Many of the jobs that have been created since 2009 have been part-time or temporary. Since the recession, companies haven’t invested in equipment (software, machinery, etc.) that would allow for more productivity; the funding isn’t there. So, these companies are forced to hire cheap part-time labor which ends up looking like job growth, but puts a vast number of people in a position of constant underemployment. The government is prepared to finally enact one of the remaining (and arguably most important) two titles of the US JOBS Act. 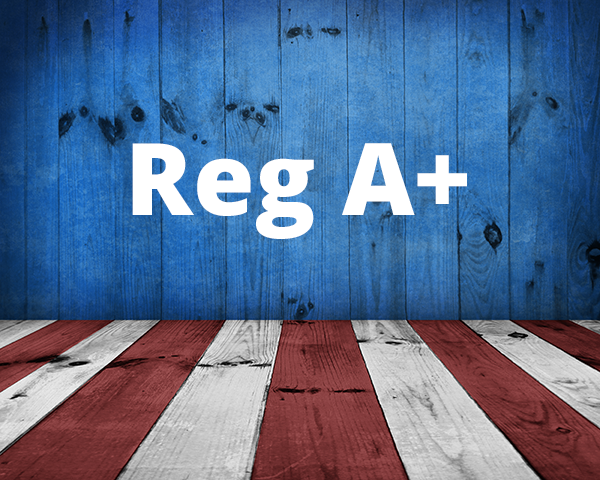 Regulation A+, as it’s colloquially known, is an amendment to the existing, albeit anemic, Regulation A exemption. A+ increases the total amount of capital a company can raise from $5 million to $50 million in a 12 month period, but comes with several caveats that won’t make it a feasible fundraising method for most startups. 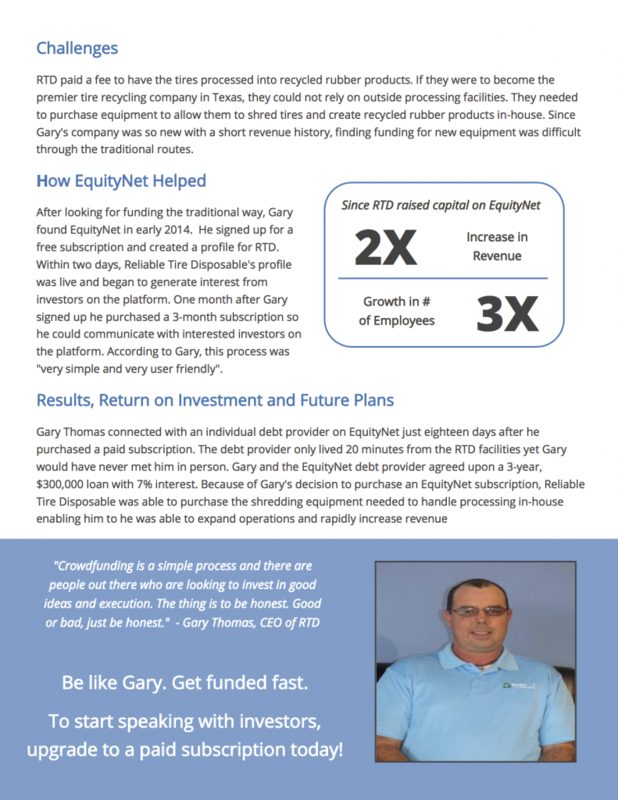 This is the third post in an ongoing series we’re calling “Entrepreneur Spotlight” where we get the chance to speak with entrepreneurs and listen to their stories. 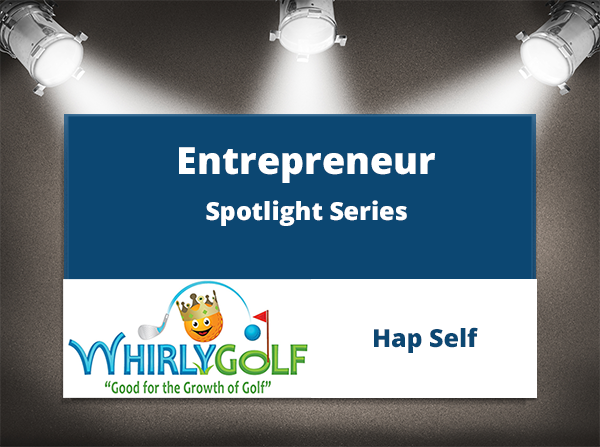 Here we feature Hap Self of Whirly Golf. You can check out their EquityNet profile here.